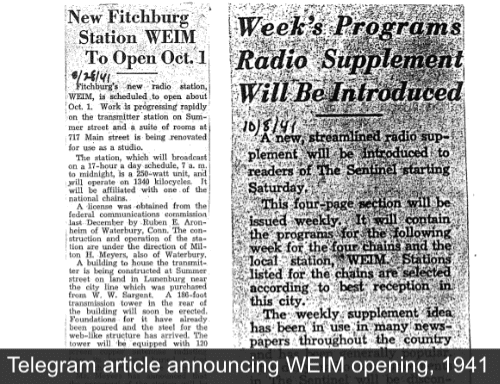 On October 1, 1941, Fitchburg became home to a new local radio station WEIM AM 1280, the forefather of the K-Zone. 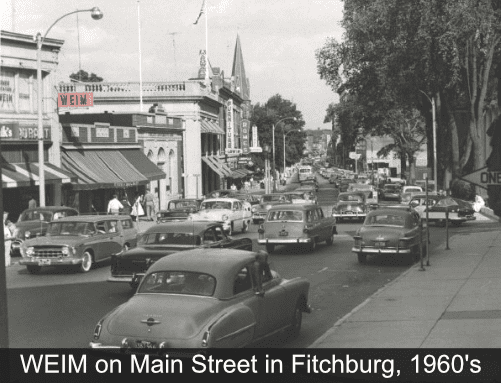 Located on 717 Main Street in the heart of the city, WEIM became a community hub with its 7am to midnight news, talk, and music and its numerous hometown radio personalities like Joe “Sports Talk” White, Scott “Weekend Man” Michaels, Roger “The Weather Man” Laplante , and legendary longtime morning host Ray Chalifoux. 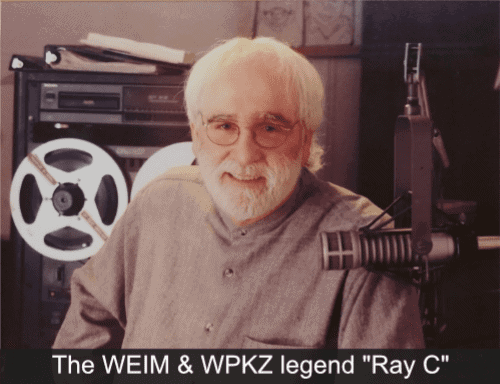 “Ray C” would go on to an over-40-year run with the station as morning host, Public Service Director and co-host of the Saturday morning program Smart Shopper until his death on March 13, 2016. 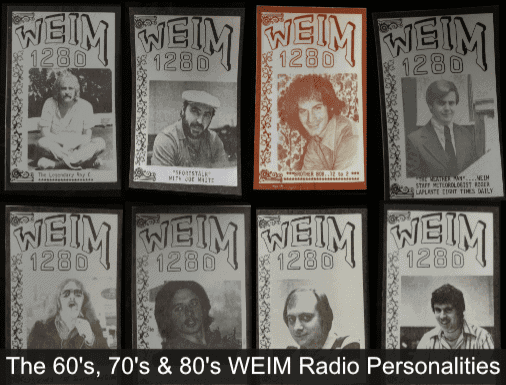 Throughout the years, WEIM has been known for varied formats including adult contemporary hits as “1280 The Blend,” Spanish Tropical Hits as “Mega 1280” and most shockingly, a one year New York Yankees affiliate. That last one clearly didn’t last as the next season the Red Sox returned to the station to continue WEIM’s tradition of being a proud partner of the Sox since 1967. On April 6, 2009, after nearly 68 years as WEIM, the call sign was changed to WPKZ in anticipation of its new FM translator which went on the air March 28, 2010 on a frequency of 105.3 FM. The station remains mostly a news and talk station, with some sports programming. In August 2015, the station became known as “The K-Zone” when purchased by John Morrison, a local businessman and owner of former baseball team the Wachusett Dirt Dawgs. 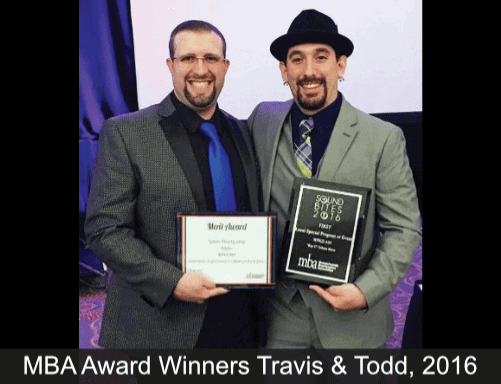 Today, with Travis & Sherman at the helm of our morning show, the K-Zone strives to remain true to its roots as a hometown news and sports radio station focused on community talk and live Fitchburg, Leominster, and Boston sports games.